The summer might feel like it's long behind you, but there's no need to despair. Ubidata can bring some sunshine back into your life. In order to help bring back the feelgood factor of the holidays, we'd like you to consider our Ubidata offer on our mobile logistics solutions. 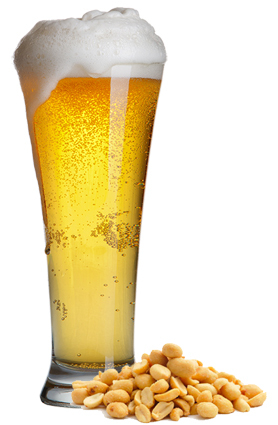 Already with the Ubidata telematics and mobile logistics solutions you can assure your fleet, track goods and driver behaviour, and streamline your supply chain all for the cost of peanuts to go with a cold beer per day! And that's even BEFORE you see the offer. In order to pass on more savings to you Ubidata has developed a time limited offer for you to benefit from. Click to request a demo and see how Ubidata's mobile logistics solutions can help save you money.